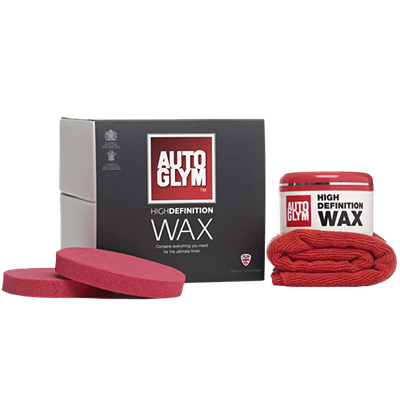 Autoglym Aqua Wax 500ml is an easy and quick way to polish all parts of your car even when it is wet! Aqua Wax is specially formulated to impart a brilliant smear-free finish on ALL exterior surfaces, even when the vehicle is wet. The immediate benefit is that there is no need to dry the car between washing and polishing. 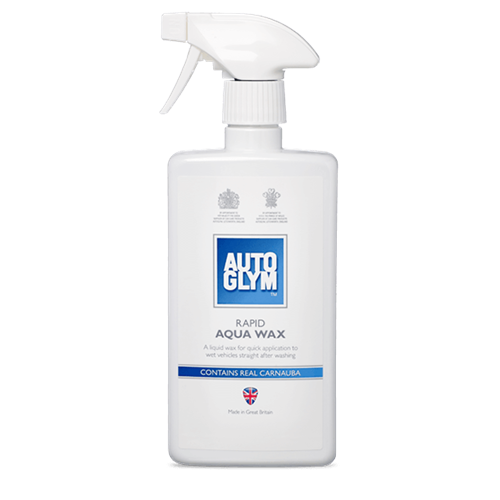 Aqua Wax is extremely easy to use - simply wash the vehicle, remove excess water, spray the Aqua Wax sparingly on all external surfaces(avoid use on windscreen). 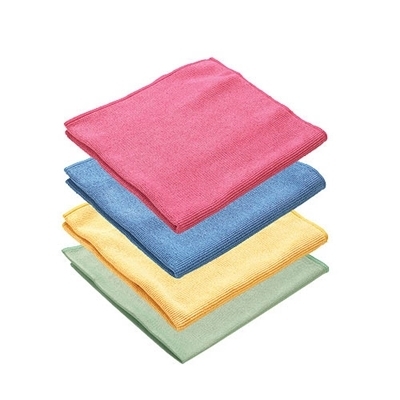 Spread it evenly over the applied surfaces with one of the microfibre cloths included in the pack, whilst also removing the remaining water. Finally, use the second microfibre cloth to buff the finish to a high shine. 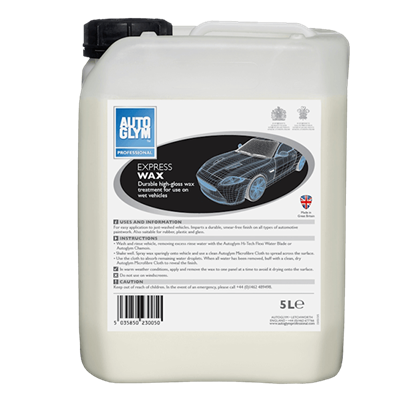 Aqua Wax is extremely durable and needs only to be reapplied when treated surfaces cease to repel moisture or when an improvement in appearance is desired. Autoglym De Icer 500ml will quickly clear snow and ice from windows and paintwork helping to ensure your safety. Autoglym's Aqua Wax is an easy to use spray polish to create a brilliant smear-free finish on ALL exterior surfaces. Aqua Wax 500ml Spray bottle with 2 Micro fibre cloths. Express Wax is designed to impart a brilliant smear-free finish on ALL exterior surfaces, even when the vehicle is wet. Superb results are achieved without having to spend time making sure the vehicle is totally dry!